Wow, this blew me away. Max, made me speechless. He's one of those characters that you just love to hate, hate to love and never want to end. 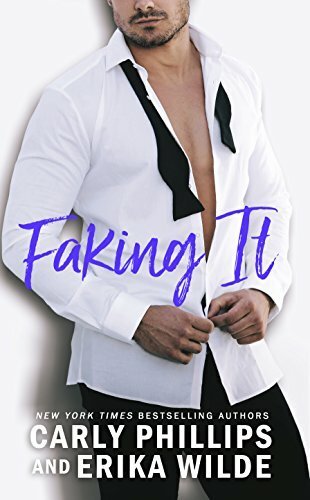 The fake to real is always a favorite plot of mine as well! This book brings two well loved authors together to create a heart tugging romance. You don't want to miss.